I had the chance recently to pester Ted Galdi with some questions, which I’m sharing with you lovely folks today! Hope you enjoy! Ted Galdi is the author of the bestselling novel Elixir. The book is a winner of a Reader Views Reviewers Choice Award and a Silver Medal in the Readers’ Favorite Book Awards. Ted is a graduate of Duke University and lives in Los Angeles. He has been featured by ABC and FOX television, iHeartRadio, Examiner, and many other media outlets. Let’s start off with a get to know you question: What are three random things about you? The jury is still out on Scrabble…which is kind of a combo of both. We’ll keep our fingers crossed for Scrabble! Because music is a huge part of this blog, I have to ask: what are your favourite songs and/or bands? My favourite band is The Cure. Some of their songs inspired parts of my first book, Elixir, and a few chapter titles are even references to them. I saw them for the first time live last year at the Hollywood Bowl. They were great. I’m also really into The Doors, The Smashing Pumpkins, and The Kills. No particular incident. I always loved storytelling. As a teller and listener. When I was a little kid I’d piss off my parents because simple bedtime stories wouldn’t cut it. I wouldn’t let them quit until they spun out some elaborate tale, which they’d often have to improvise on the spot. A lot. Most of the books I read have some element that’s inspiring, even if it’s just a moment in a scene, or the way a sentence is worded. 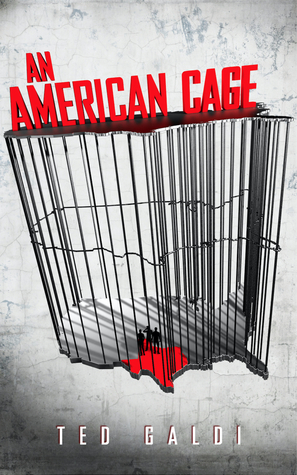 Let’s talk about your book, An American Cage. What can you tell us about it? It’s a fast-paced thriller with a psychological undercurrent. The main character is Danny Marsh, a suburban kid who landed in jail due to a case of bad luck. He and his two prison buddies escape. The book follows them over a twenty-four-hour period as they try to make it across Texas to safety in Mexico. Danny realizes a key ally hasn’t been honest with him. Things keep getting worse. Soon, more than his freedom is in jeopardy. His life, and those of his family, are at stake. The story stemmed from the psychological aspect I mentioned before, which sits at the core of the theme. The jailbreak premise was a good fit because it allowed me to play with motifs like confinement versus rebellion and good versus evil, which tie into the theme. Not to mention, the idea of a suspenseful crime story that takes place in just a day was appealing to me. I hope it can entertain audiences at a gut level, while the broader thematic elements can make them think. 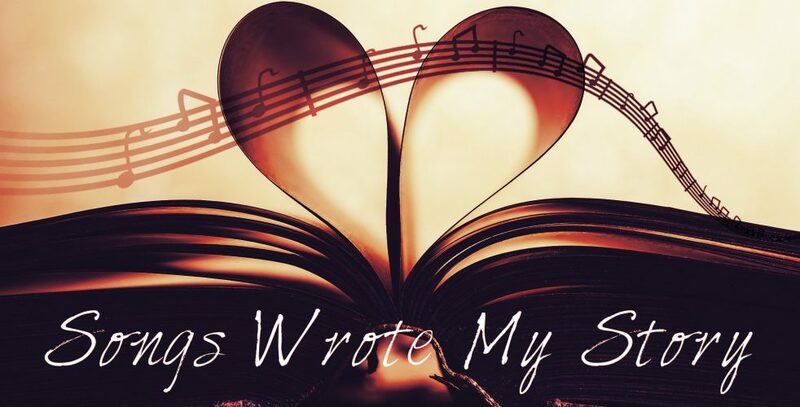 Is there any music in particular that you listened to while writing this book? I like taking walks to clear my head. It really helps me work through a story. I always have my headphones in when I’m doing this. I’ve been using Pandora for a while, and it knows the kind of stuff I dig. I’ll put that on and it really helps me zone the world out and focus on whatever story I’m writing. As you can tell from my favourite bands above, I’m definitely a rock guy. But I mix a lot of other genres in too, depending on what mood I’m in. Pandora is amazing! I’m jealous, because we don’t get it in Canada. But that’s entirely off topic. Do you have any future projects planned? I already started working on another thriller. Still on the first draft, but it’s coming along. You’ve been busy when it comes to tv, radio, and text interviews. How has that experience been? Connecting with readers is my favorite part of writing. Interviews are another form of that. I’m happy to do them. Ebola plays a big part in my first book, Elixir. Coincidentally, right after I published it, the 2014 American Ebola outbreak was all over the news. The whole thing was so surreal. When writing Elixir, I never dreamed I’d be getting interviewed about real-life occurrences of Ebola in the US. Thankfully, the medical community got things under control in the States. But it’s still a major problem across the globe. Hopefully it doesn’t stay that way much longer. Where can readers find you around the internet? Any last things you’d like to share? Like I said before, I love connecting with readers. Feel free to send me a message or email about anything.